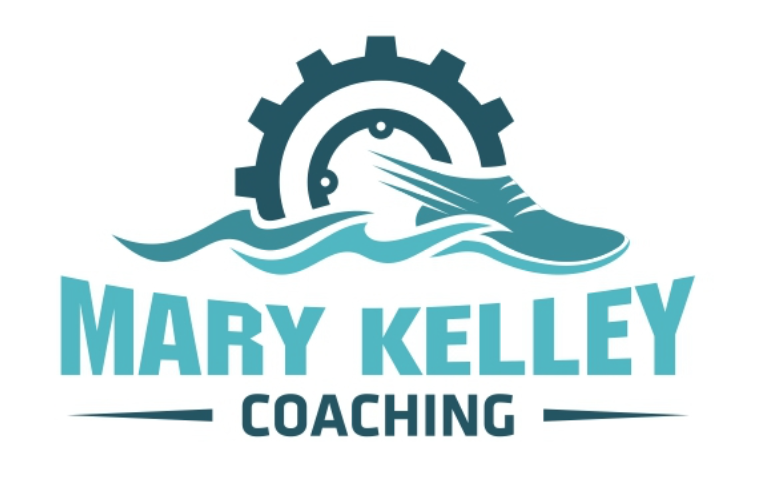 Make new friends while you swim, bike and run under the guidance of Coach Mary. All levels are welcome. Best for athletes of any level wanting a customized training plan based on individual schedule, goals, strengths and weaknesses. Includes daily workouts delivered via TrainingPeaks.com, performance testing and ongoing communication with Coach Mary. Suitable for the beginner athlete or those simply wanting to finish a race, standard training plans provide a balanced, daily workout schedule to prepare you for your triathlon.